Are you tired of struggling with your weight, mood swings and poor sleep? 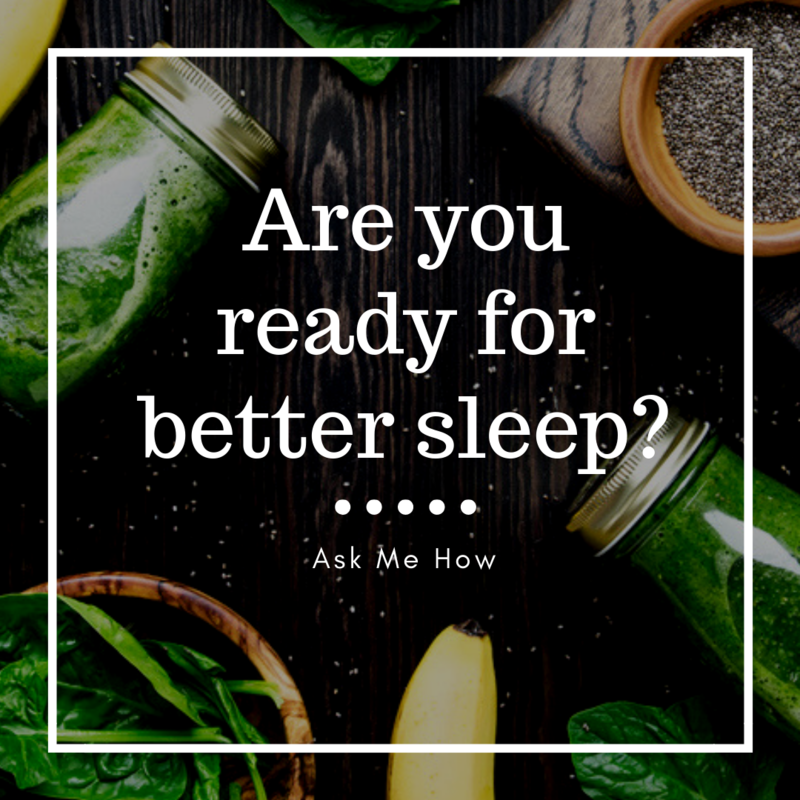 Do you lack confidence in the choices you make for your health and as a part of your daily life?I know what this feels like and I am here to say it is so liberating and empowering to know when I got my health and weight back in control. I understand emotional eating – been there, done that. Create a morning routine that is stress free. Get up 15 minutes earlier to be sure you are out the door without rushing. Have lunch packed the night before so it’s ready to go and you will eat healthy on the go. OR, make a big serving of smoothie and save half for lunch. Take a few minutes (even if it’s during that quiet time before anyone else is out of bed) and read, meditate, journal or count your blessings. Get to bed by 10:00 if possible. Your body is ready to sleep and you will avoid that “second wind” that happens from 10:00-2:00. 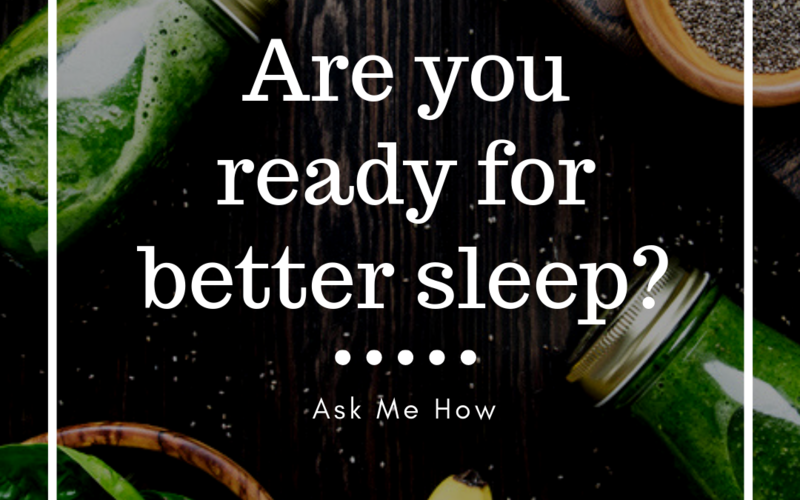 This is the time during the night that your body is detoxifying and doing its own reset. Try eat your largest meal midday. Your digestive system is the strongest between 10:00am – 2:00pm. 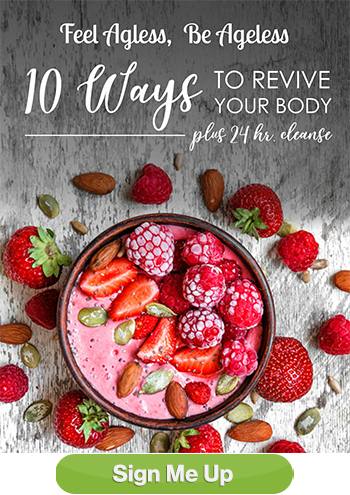 Grab my new ebook below for more info on my 9 Tips for a Younger You.